Posted on December 20, 2016 at 1:07 pm. 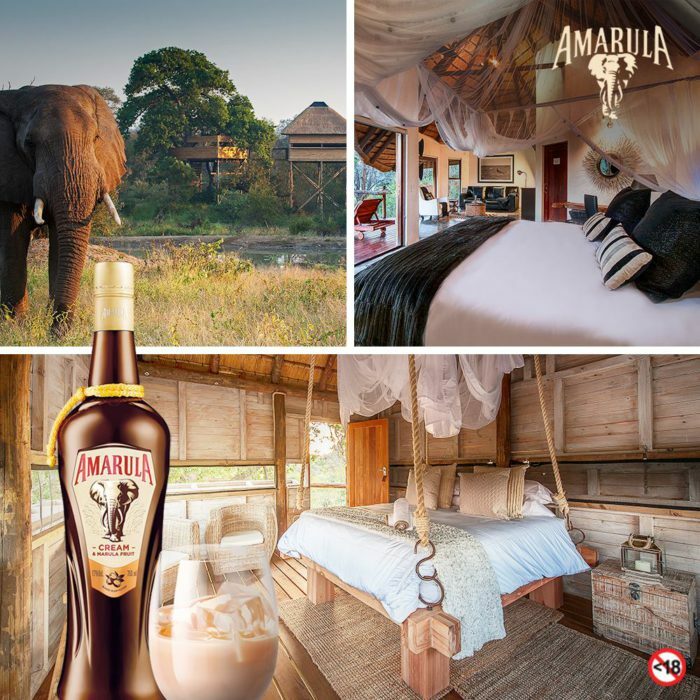 Pondoro Game Lodge is delighted to partner with Amarula Cream to give one lucky competition winner a fantastic prize of a 2 night stay for 2 people in one of our luxurious air-conditioned suites during the Marula fruit season in February 2017. See our blog for the latest sightings and enter your email address to keep up with all the latest news. 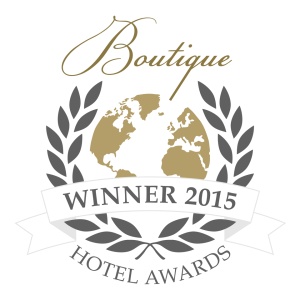 If you can’t wait, click on the link below to make a booking enquiry. 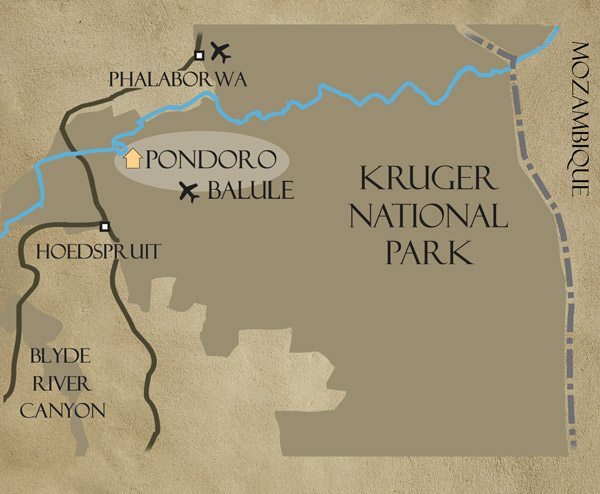 We look forward to seeing you at Pondoro Game Lodge! 1. 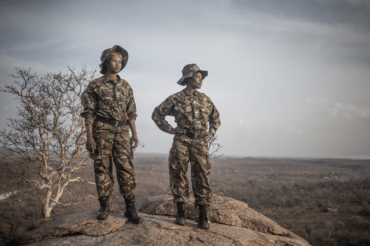 This promotional competition is organised by Amarula (“the Promoter”). 2. The promotional competition is open to permanent residents of South Africa who are over the age of 18 years except any employee, director, member, partner, agent or consultant or any person directly or indirectly who controls or is controlled by the Promoters, immediate family members, and/or a participant who has won a prize through a promotional competition run by the Promoter at least three months prior to the announcement of the winner of the Prize (“Disqualified Persons”). 4. The promotional competition commences at on 13 December 2016, and ends on 31 December 2016. Any entries received after the closing date will not be considered. 5. Participants stand a chance to win a 2 night stay for 2 people at Pondoro Lodge (“the Prize”). 6. To be eligible for the Prize, participants must answer a question ‘What is the name of the elephant who inspired our new bottle’ by answering in the comments section on Facebook. 7. Winners will be determined by random draw from all the entries received and notified via telephone, or private message. The Prize must be redeemed within 1 month post competition closure. 8. The judges’ decision is final and no correspondence will be entered. 9. Winners will be required to provide their proof of identity to verify that they are above the age of 18. 10. The Prize is non-transferable and cannot be exchanged for cash. 11. In the event that the winners have not responded to attempts made to validate them as a winner either through telephone or email within 24 hours of initial contact[LvH1] , then the Promoter shall in its discretion render the Prize forfeited and reserves the right to award the Prize to the next qualifying entry drawn. 12. No applications from agents, third parties, organised groups or applications automatically generated by computer will be accepted. No incomplete or corrupted entries will be accepted. Entries will only be accepted if they comply with all entry instructions. 13. Responsibility is not accepted for entries lost, damaged or delayed as a result of any network, computer hardware or software failure of any kind. Proof of sending will not be accepted as proof of receipt. 14. All participants and the winners, as the case may be, indemnify the Promoter, its advertising agencies, advisers, nominated agents, suppliers, its affiliates and/or associated companies against any and all claims of any nature whatsoever arising out of and/or from their participation in any way howsoever in this promotional competition (including, as a result of any act or omission, whether as a result of negligence, misrepresentation, misconduct or otherwise on the part of the Promoters) and/or use of the Prize. 15. This promotional competition is in no way sponsored, endorsed or administered by, or associated with Facebook and the participants acknowledge that they are providing information to the Promoter and its agents only and not to Facebook. 16. All entrants in this promotional competition release Facebook from all liabilities and claims arising out of or in connection with this competition and these terms and conditions.